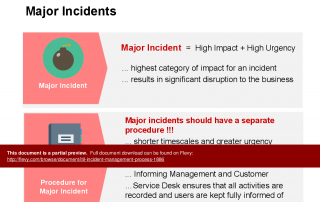 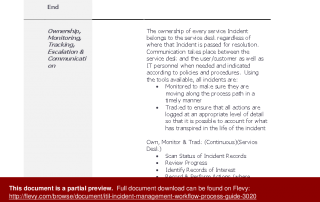 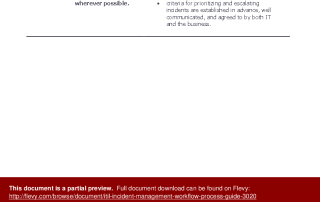 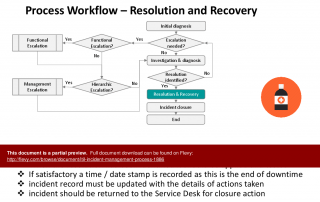 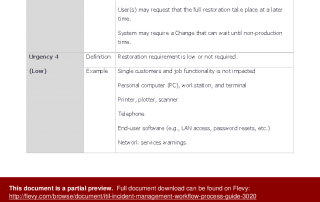 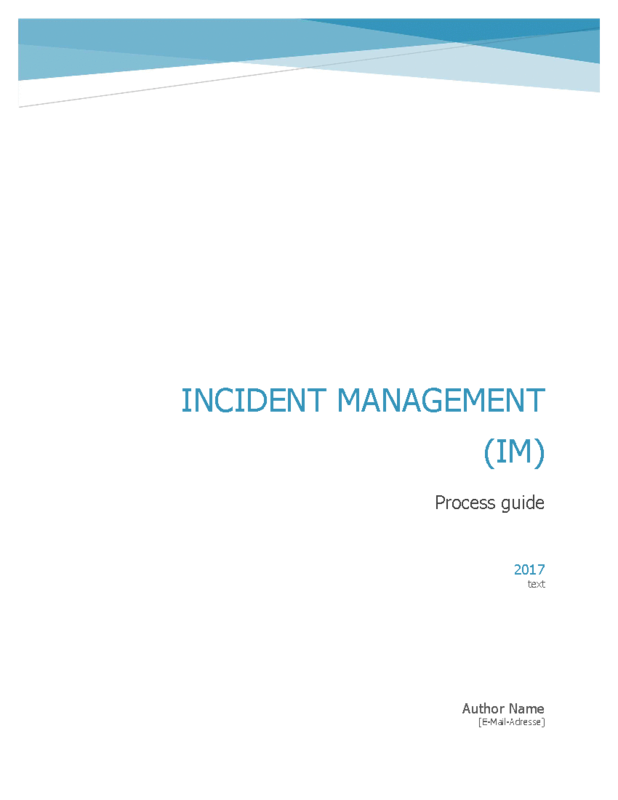 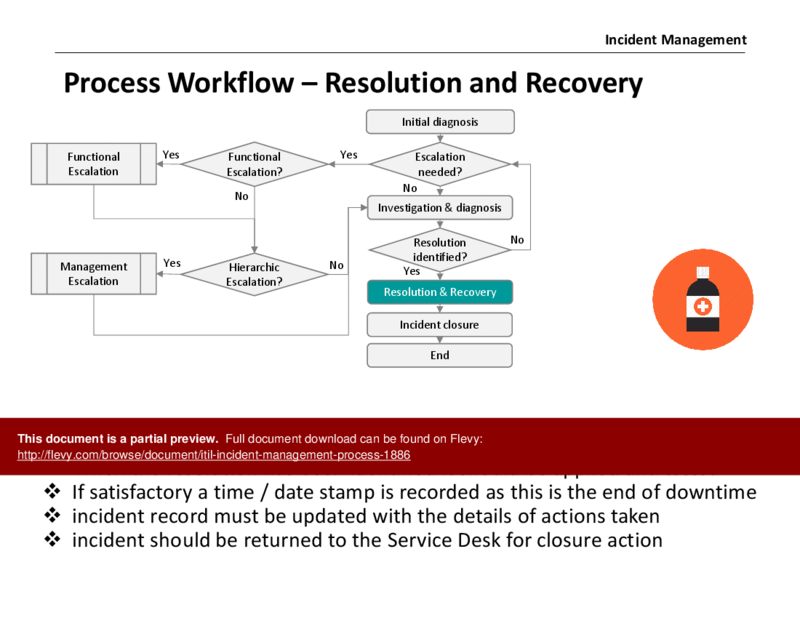 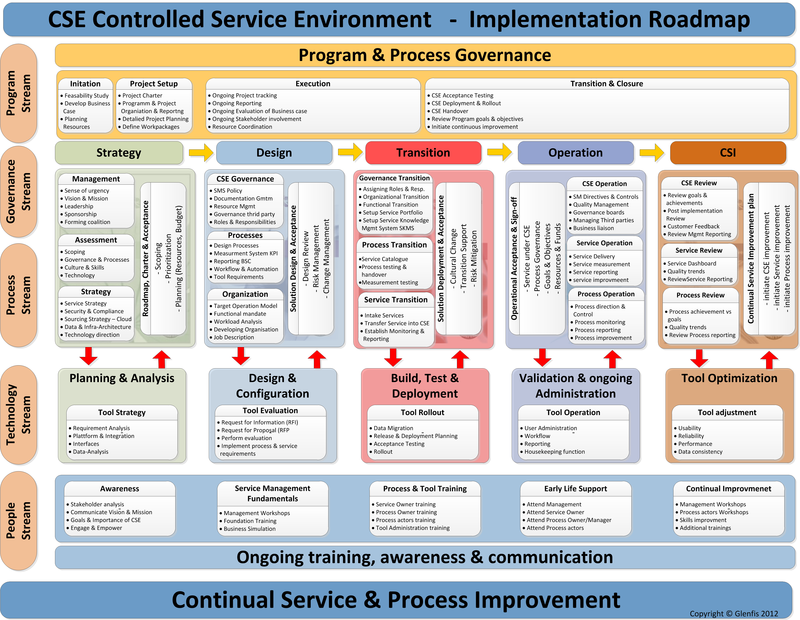 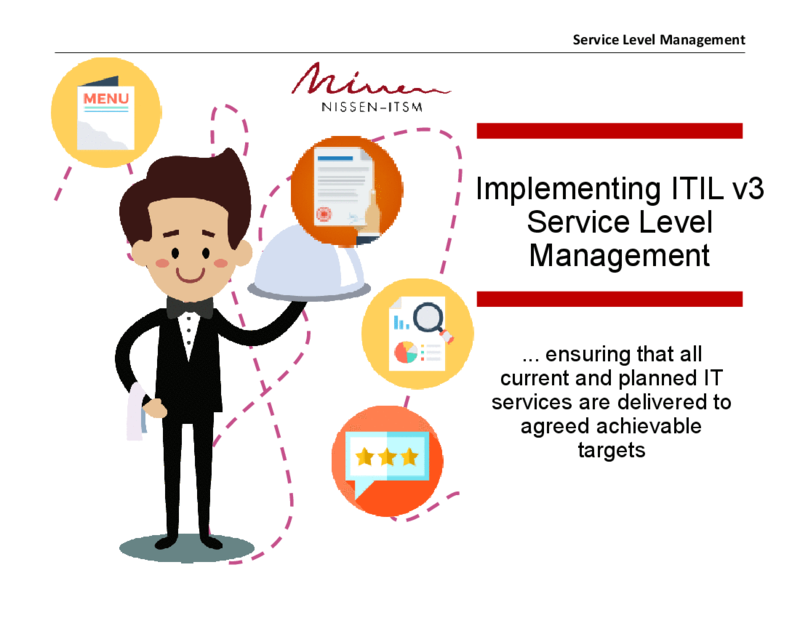 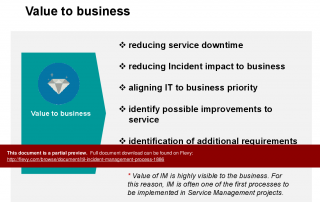 Document describes the ITIL Incident Management Process in detail including very detailed description of Process flow steps. 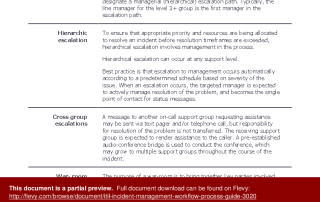 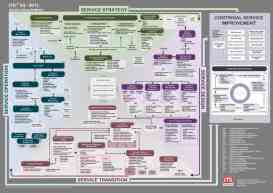 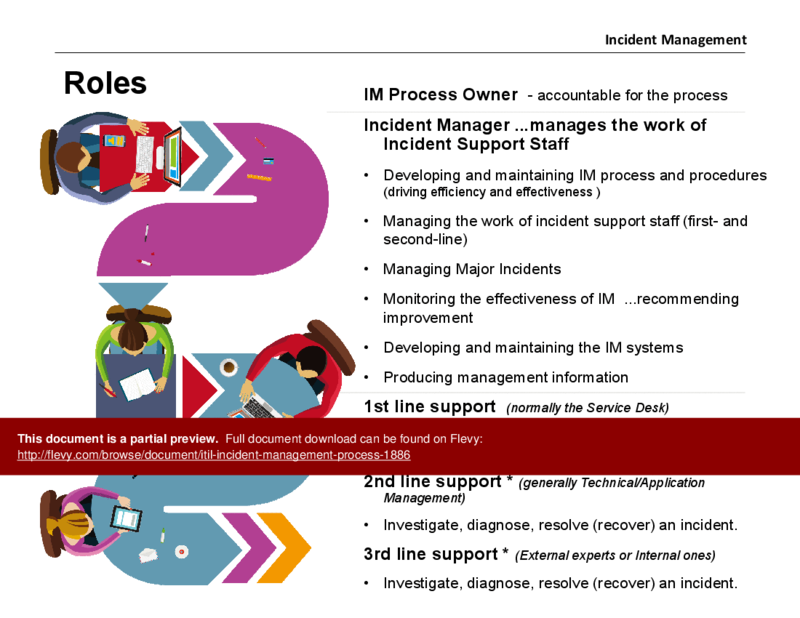 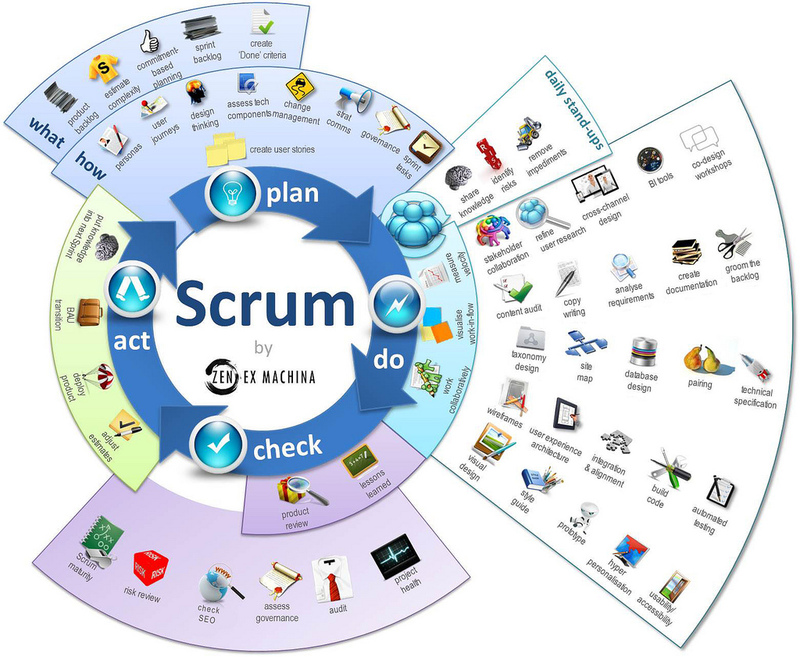 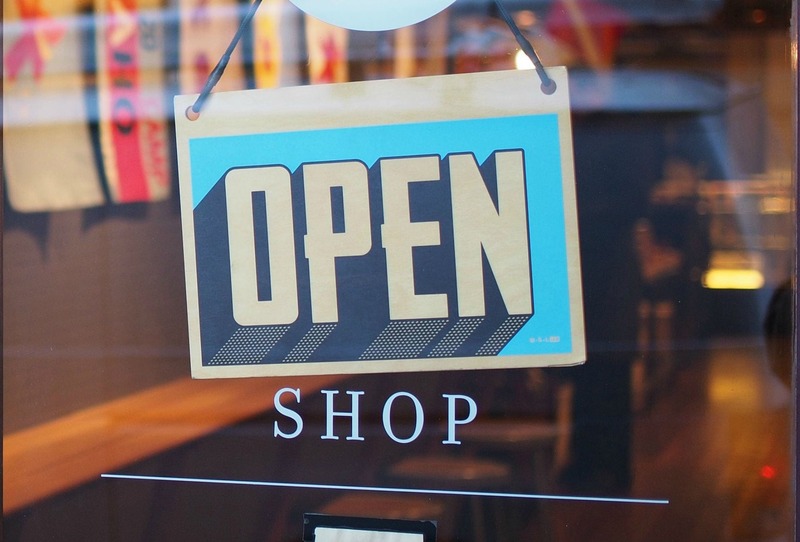 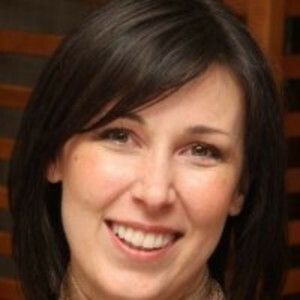 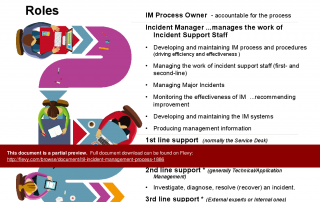 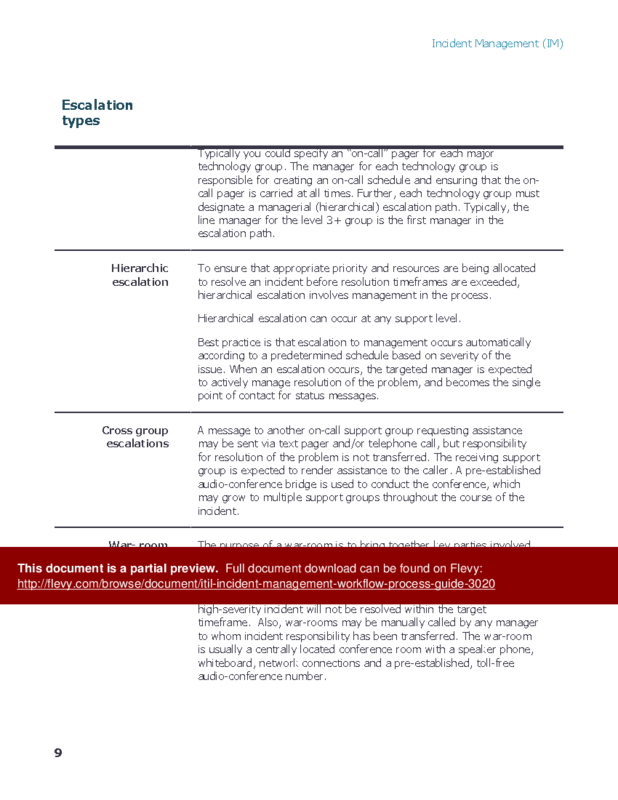 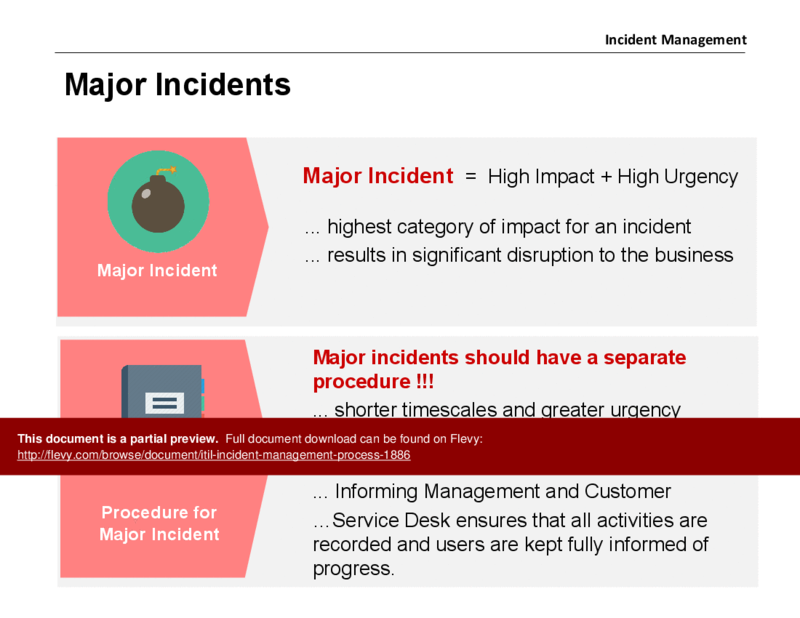 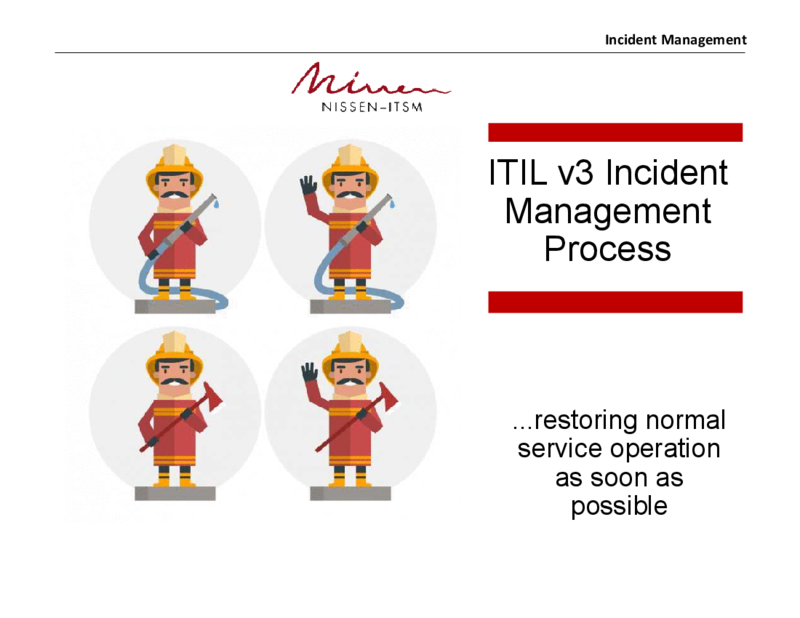 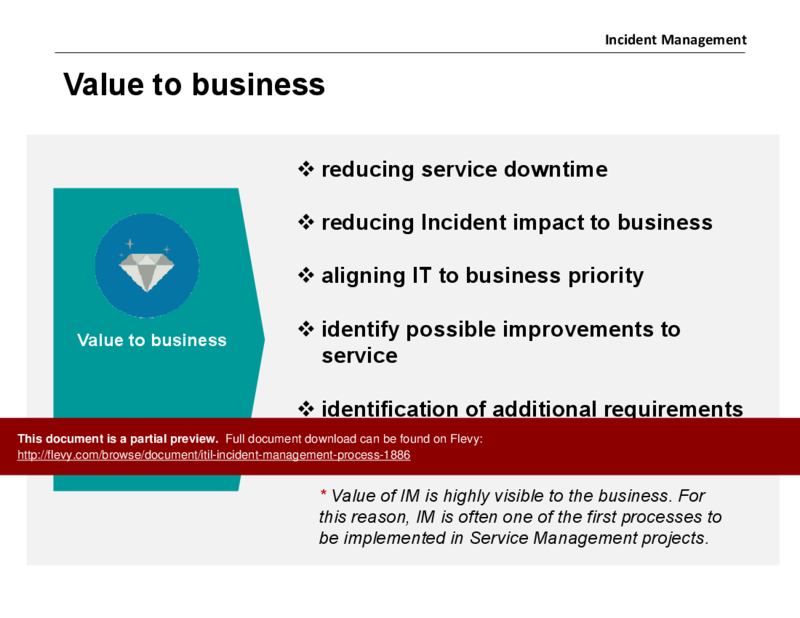 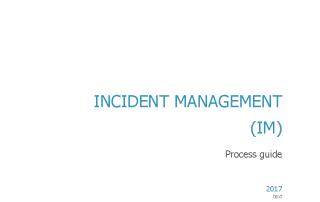 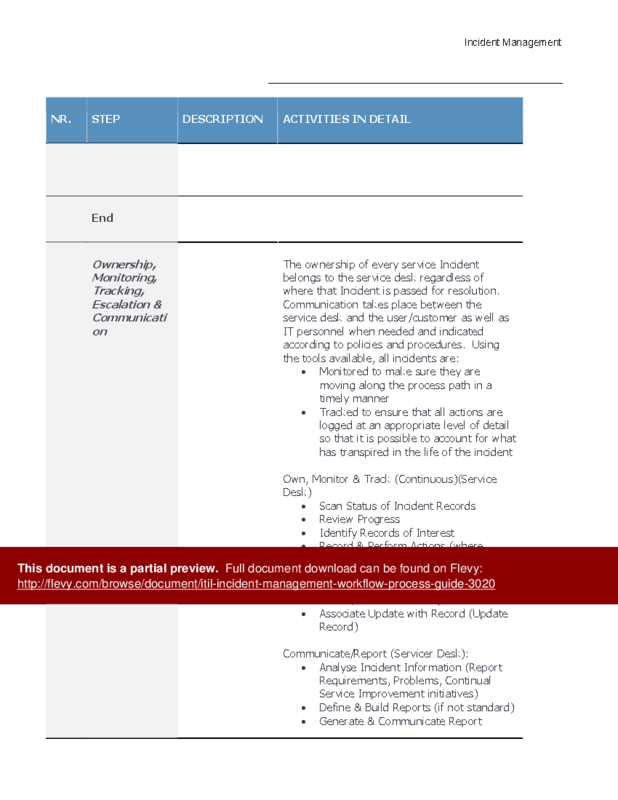 This document is a template for Incident Management (IM) process according to ITIL v3 best practice and ISO 20000. 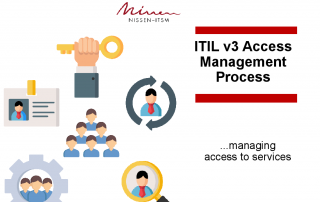 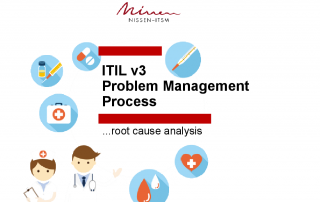 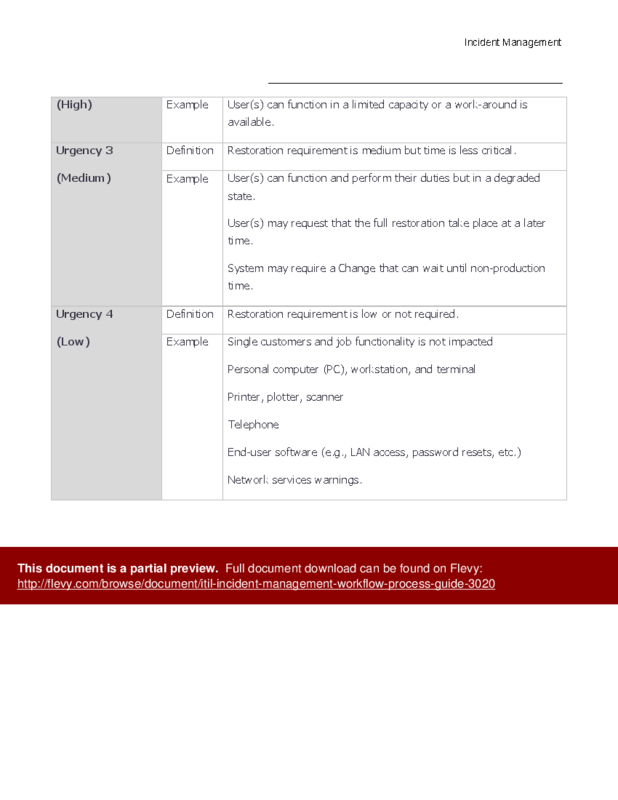 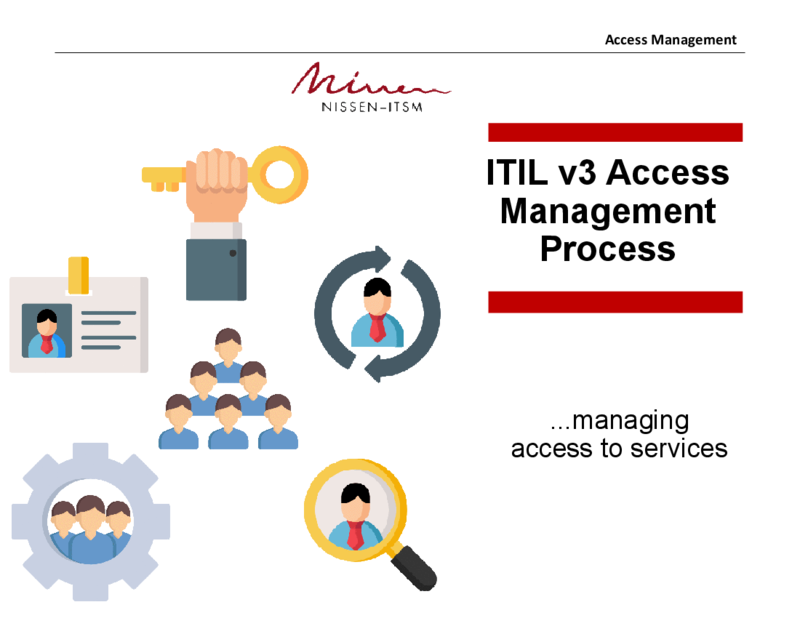 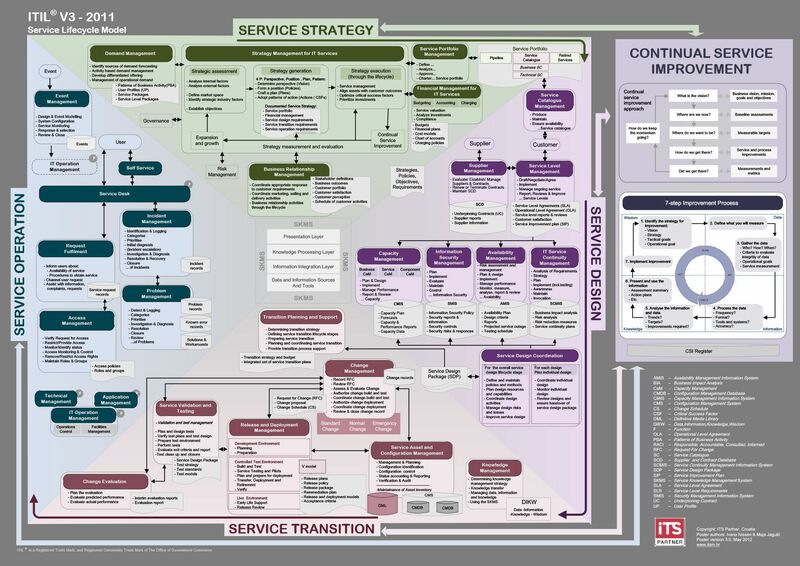 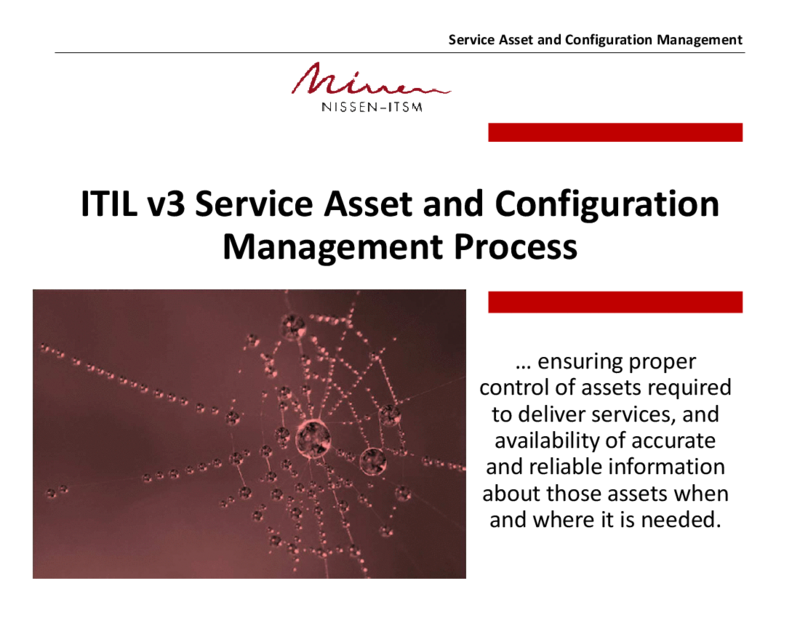 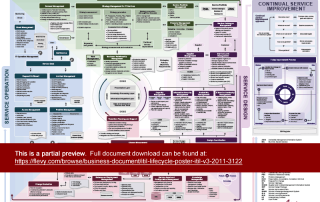 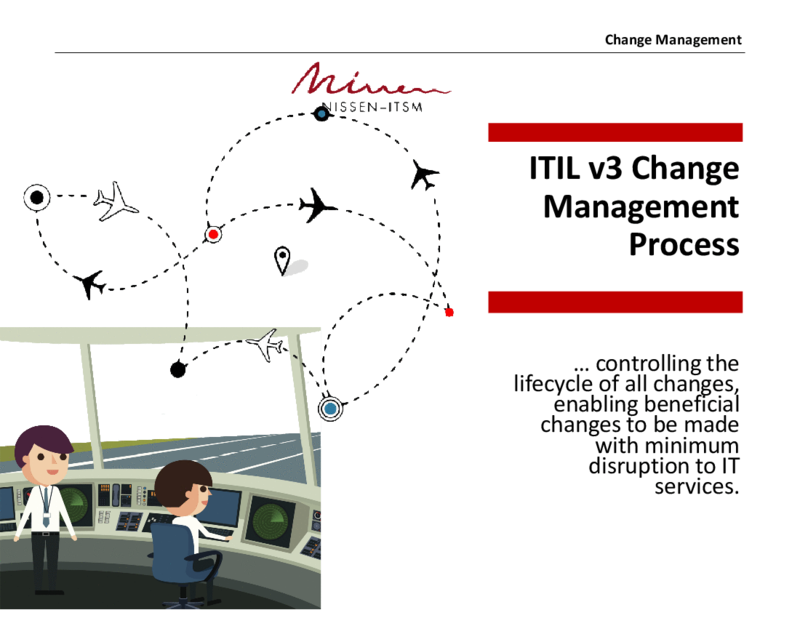 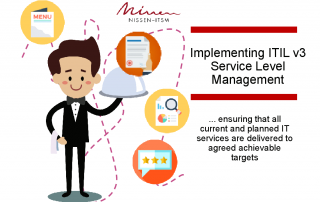 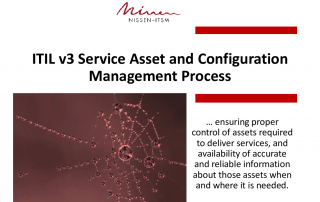 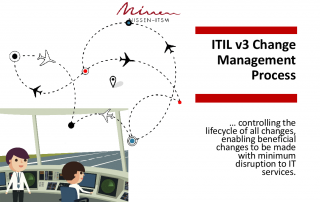 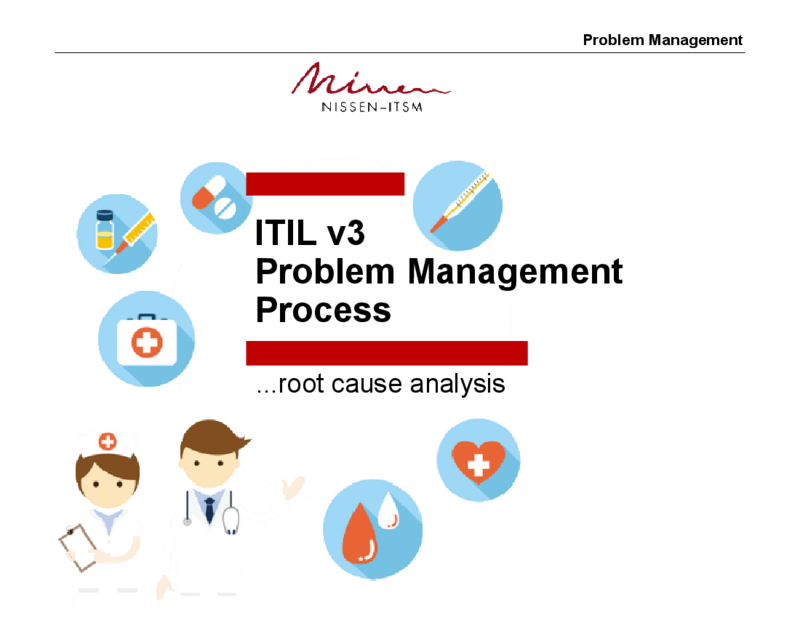 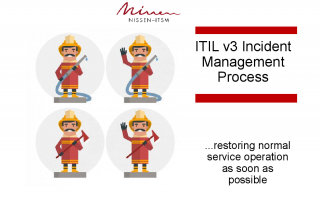 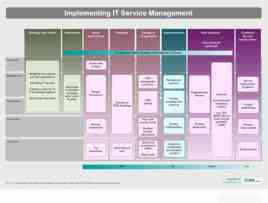 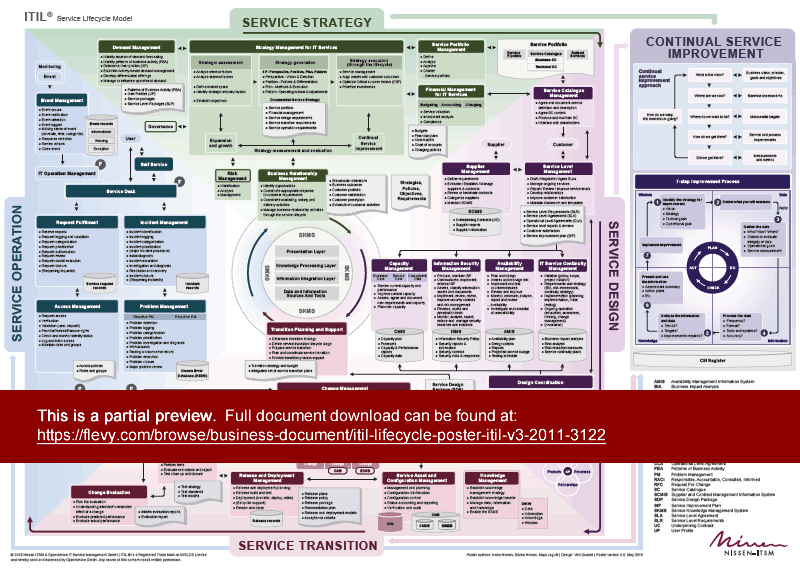 This Document contains detailed description of the ITIL v3 Problem Management Process, including process steps, roles, KPIs, CSFs, interfaces with other processes.